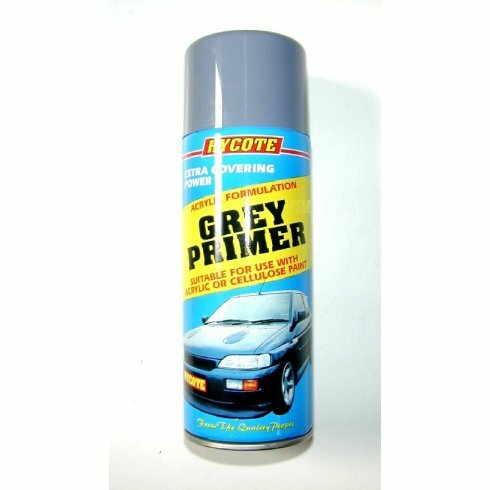 Primer (400ml)*Note: Cannot Send Overseas at all, Or in the UK Via Royal Mail. Courier only. Due to the Dangerous Goods Conditions imposed by Royal Mail. 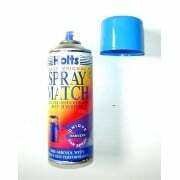 *Please request a manual quote you if you need to order only aerosols. Otherwise if bundled in with an order large enough to be sent via courier there shouldn't be a problem. Sorry for any Inconvenience.